Click below to check grades and attendance. Below is the link to the Parent, Student and Teacher Guides to Spring testing. 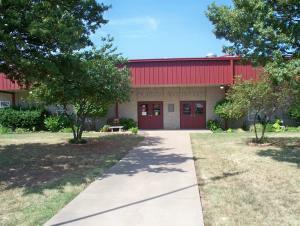 Waurika Public Schools will strive to provide a supportive learning environment that will empower all students to be successful and productive members of society. We will motivate our students by providing them with a well-rounded education that will assist them in becoming confident leaders within our community. 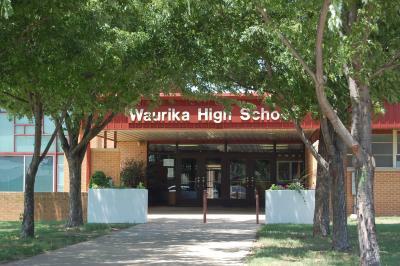 Waurika Public Schools will model leadership through academic excellence and positive community collaboration. Our students will become critical independent thinkers who express a sense of pride, self-drive and a compassion for knowledge. We will become successful by building upon the foundation of strong student character while producing confident, independent lifelong learners.